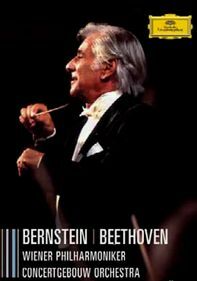 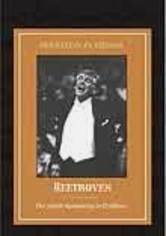 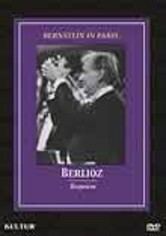 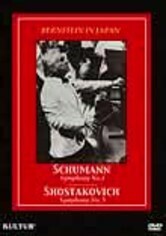 The legendary Leonard Bernstein conducts the Vienna Philharmonic and the Vienna State Opera Chorus in this memorable performance of Ludwig van Beethoven's "Symphony No. 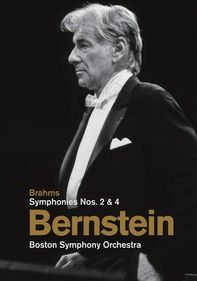 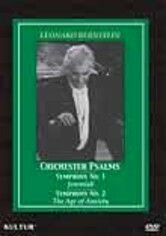 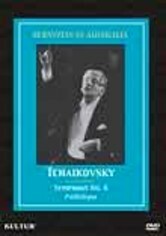 9," the composer's last complete symphony, which includes the familiar "Ode to Joy" anthem and was created during the last years of his life -- when he was completely deaf. 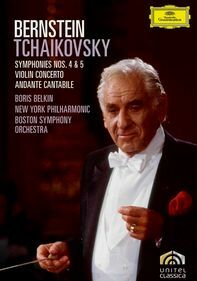 Soloists include Gwyneth Jones, Shirley Verrett, Placido Domingo and Martti Talvela.